When Bach wrote his Inventions and Sinfonias BWV 772-801, he described them this way, "An Honest Guide by which lovers of the clavier, and particularly those with a desire to learn, are shown a plain way, not only (1) to learn and play neatly in two parts, but also, with further progress, (2) to play correctly and well in three obligato parts; and, at the same time, not only to obtain good musical themes, but also to develop them well; above all, however, to achieve a cantabile style of playing, and along with it, to gain a strong foretaste of composition." 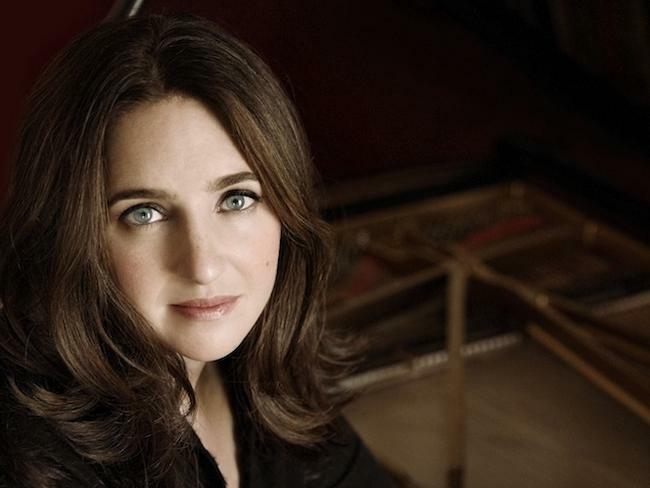 In Simone Dinnerstein's latest Sony Classical CD, she returns to the Inventions and Sinfonias of Bach with an updated insight into the works, looking and playing them as a mature performer, not a student. The result is magnificent. No longer just for teaching purposes, Dinnerstein makes the pieces worth listening to just to listen, no learning needed. In the first part of the program, Jill speaks with Simone to ask, "Why the Bach Inventions and Sinfonias?" We'll also hear some of the cuts from that CD. In part two of this week's Crossover, Jill speaks with Elijah Dornstreich of Philadelphia Seder, one of the minds behind the third-annual, Seder The Musical. Being celebrated at the Gershman Y in Center City on March 30th, this is a seder different from any other seder, to paraphrase the traditional seder question. For the uninitiated, a seder is a Jewish ritual feast involving a retelling of the story of the liberation of the Israelites from slavery in ancient Egypt that marks the beginning of the Jewish holiday of Passover. Seder customs include drinking four cups of wine, eating matzah, partaking of symbolic foods placed on the Passover Seder plate, and reclining in celebration of freedom. The Seder is performed in much the same way by Jews all over the world, except in Seder The Musical, where the celebration is punctuated at various points by musical performances. This year's performers include jazz violinist Diane Monroe, storyteller Charlotte Blake Alston, singer-songwriter Chana Rothman, flutist Chana Datskovsky and more. Punctuating our program will be segments from the CD, A Passover Story, with Theodore Bikel and the Western Wind. 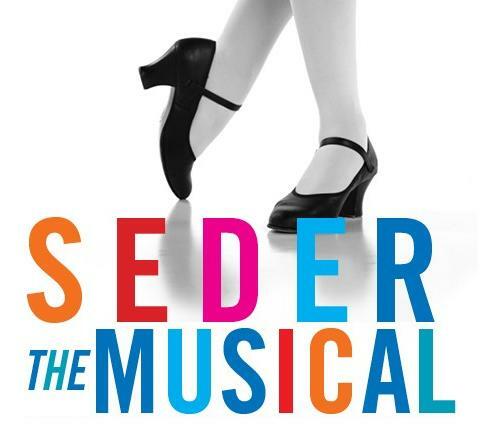 Find out more about Seder The Musical here ​or at 215-545-4400. Tell them we sent you! By the way, the event is open to anyone of any faith, so join the celebration! Crossover, Saturday morning at 1130 am on WRTI-FM, with an encore Friday evening at 7 pm on WRTI-HD2. Both airings are available on the All-Classical stream at wrti.org. Beyond 'Dayenu': What's Your Music Of Liberation? 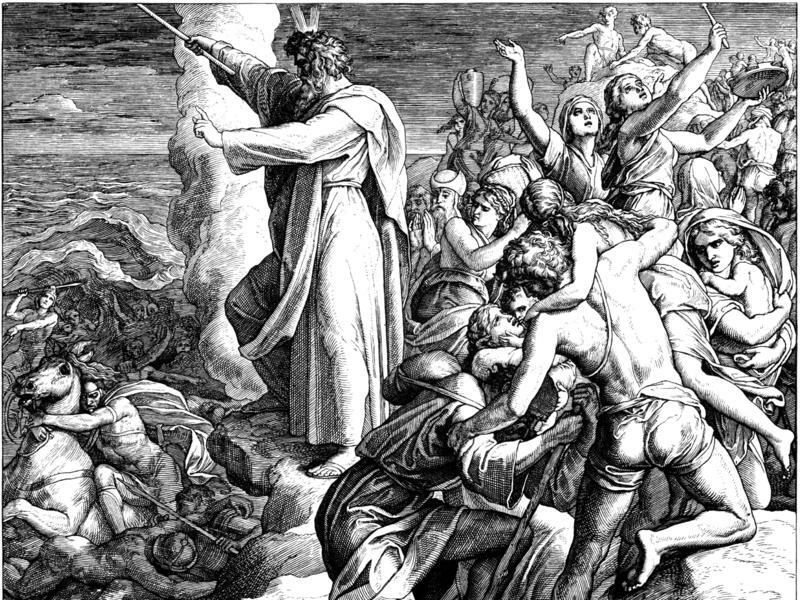 Tonight marks the first night of Passover, the commemoration of the Jews' liberation from slavery. Like millions around the world, I'll be sitting down to Seder to celebrate, in my case with a completely religiously and culturally mixed-up mishpocheh. I'm not Jewish, but Passover is one of my favorite nights of the year. With all of its rituals, this holiday takes eating mindfully to a whole new and incredible level, with every foodstuff, prayer and movement geared towards revisiting and renewing the ancient story of bitterness and then emancipation. There's something about Johann Sebastian Bach's music that nourishes musicians. Pianist Andras Schiff and cellist Yo-Yo Ma have said that they play Bach almost every day — like having breakfast, it seems essential for them. 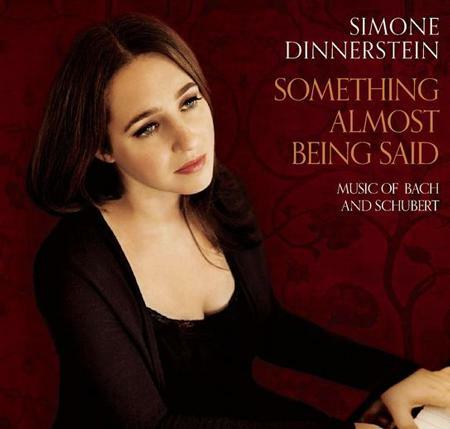 The title of pianist Simone Dinnerstein's latest Sony release is Something Almost Being Said. Despite the title, taken from one of the lines in Phillip Larkin's poem, "The Trees," her performance on the CD certainly does speak, quite loudly, of her virtuosity while capturing the intimacy of the music. Their greenness is a kind of grief..."
Ms. Dinnerstein's "career tree" started to take root as she studied in the pre-college program at the Manhattan School of Music with Solomon Mikowsky. She later attended The Juilliard School of Music and was a student of Peter Serkin. She also studied in London with Maria Curcio. Her break came with the self-financed recording of J.S. Bach's "Goldberg Variations." Released by Telarc in 2007, the disc hit No. 1 on the Billboard Classical chart within one week, and outsold most rock CDs on Amazon.com. The CD appeared on a number of “Best of 2007” lists, including those of The New York Times, The Los Angeles Times, The New Yorker, Time Out New York, iTunes “Editor’s Choice Best Classical,” Amazon.com Best CDs of 2007, and Barnes & Noble's Top 5 Debut CDs of 2007. The three albums Ms. Dinnerstein has released since then: The Berlin Concert (Telarc), Bach: A Strange Beauty (Sony), and the aforementioned Something Almost Being Said (Sony), have also topped the classical charts, with Bach: A Strange Beauty making the Billboard Top 200, which compiles the entire music industry's sales of albums in all genres. 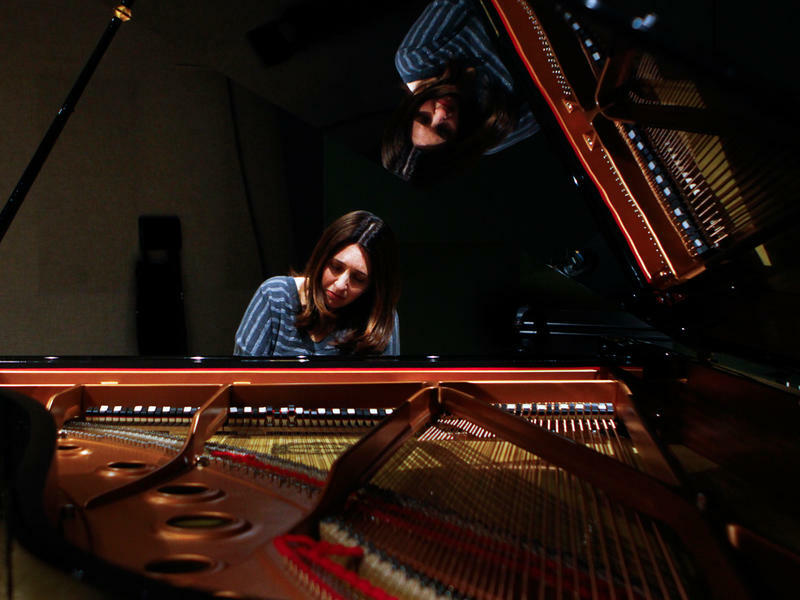 Ms. Dinnerstein was the best-selling instrumentalist of 2011 on the U.S. Billboard Classical chart and was included in NPR's 2011 100 Favorite Songs from all genres.